Technology goes hand-in-hand with science. 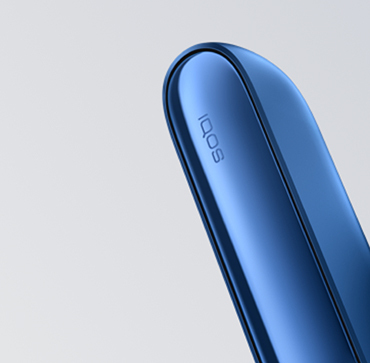 We couldn’t have created IQOS without it. More than a decade ago, scientists and experts from around the world gathered in Neuchatel, Switzerland, to revolutionise tobacco enjoyment. * Compared to the smoke of a reference cigarette (3R4F). It does not necessarily equal a 95% reduction in risk. Source: Average of the reductions in the concentrations of a broad range of harmful and potentially harmful chemicals measured in the IQOS aerosol compared to those measured in the smoke of more than 1,600 cigarette brands in over 40 countries between 2008 and 2017. Aerosol and smoke collections performed under the Health Canada Intense machine-smoking regime. Reduction calculations exclude nicotine. 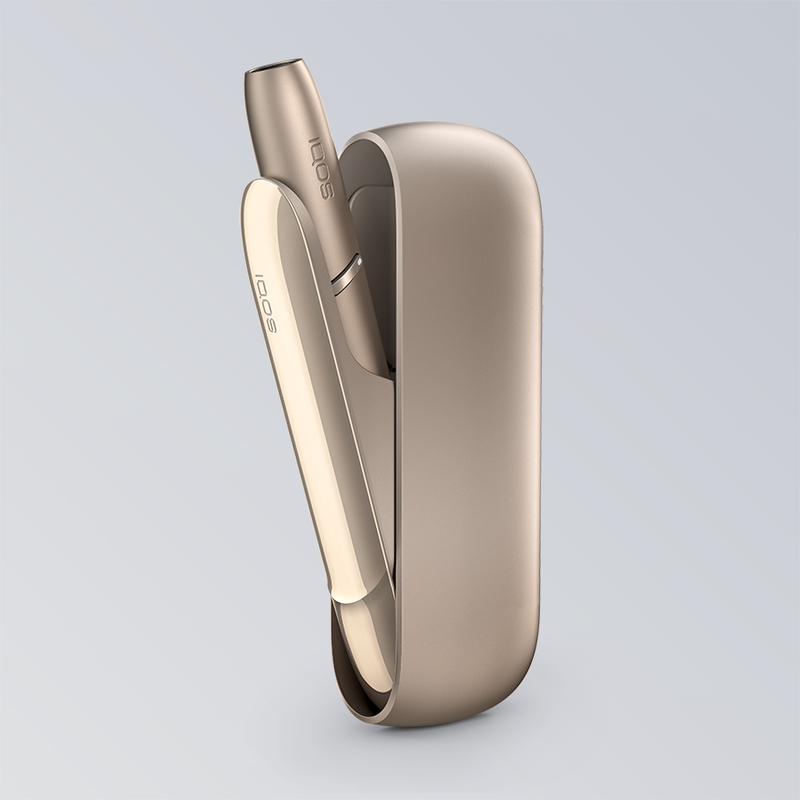 IQOS HeatControl™ Technology is a specially designed and patented technology that monitors and controls the temperature of the IQOS heating blade. 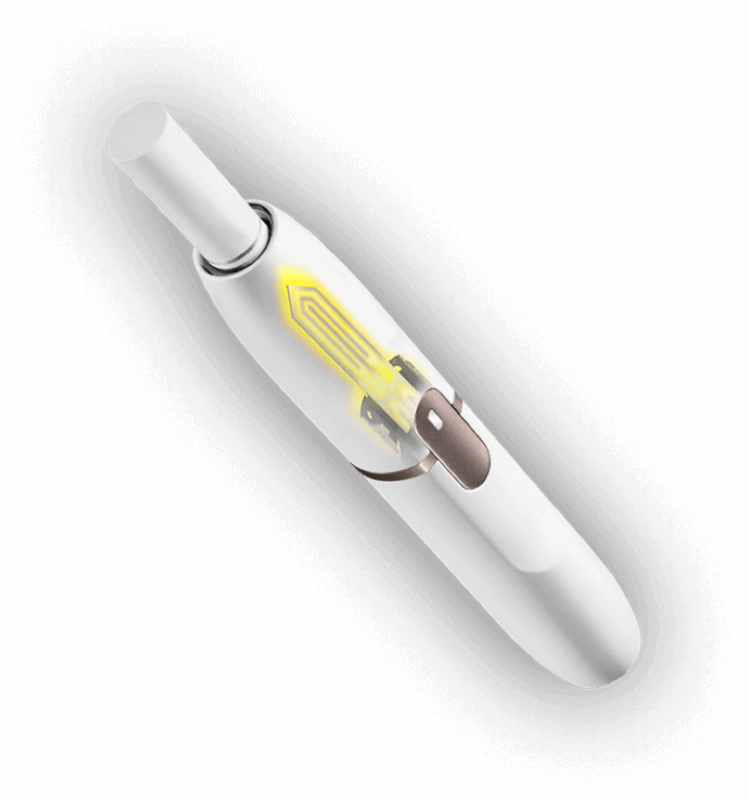 The heating blade is made of ceramic incorporating platinum, gold and silver tracks. 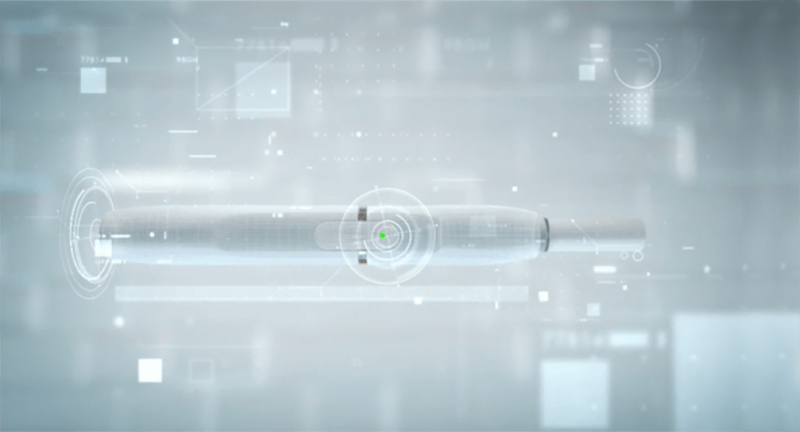 Through IQOS HeatControl™ Technology, the tobacco heats to the ideal temperature for 14 puffs or around 6 minutes (whichever comes first) ensuring a consistent tobacco flavour without burning.